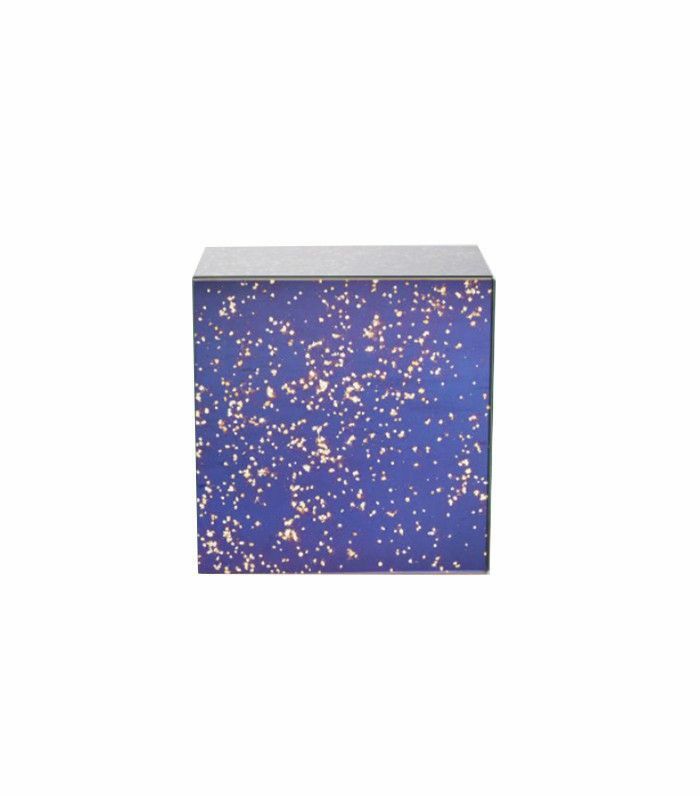 What says "you're my universe" quite like this stardust mirrored cube? Not much. 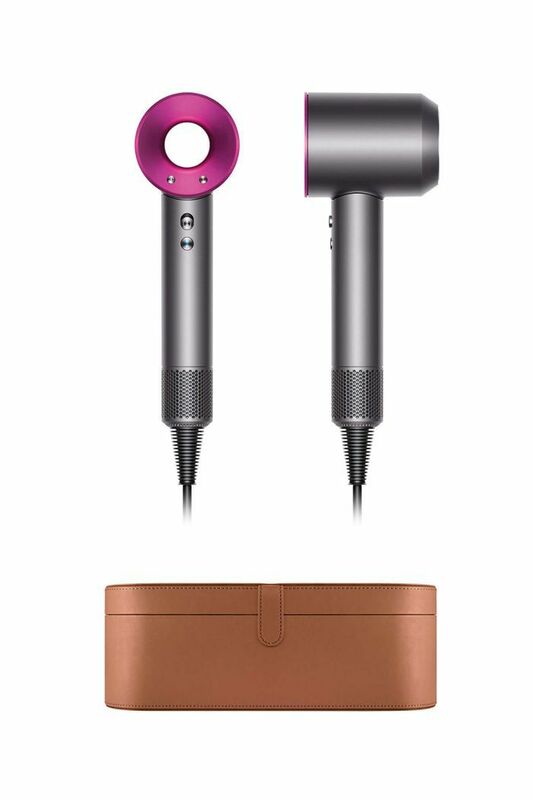 Give this to your favorite jet-setter with unruly hair—it will change their life. 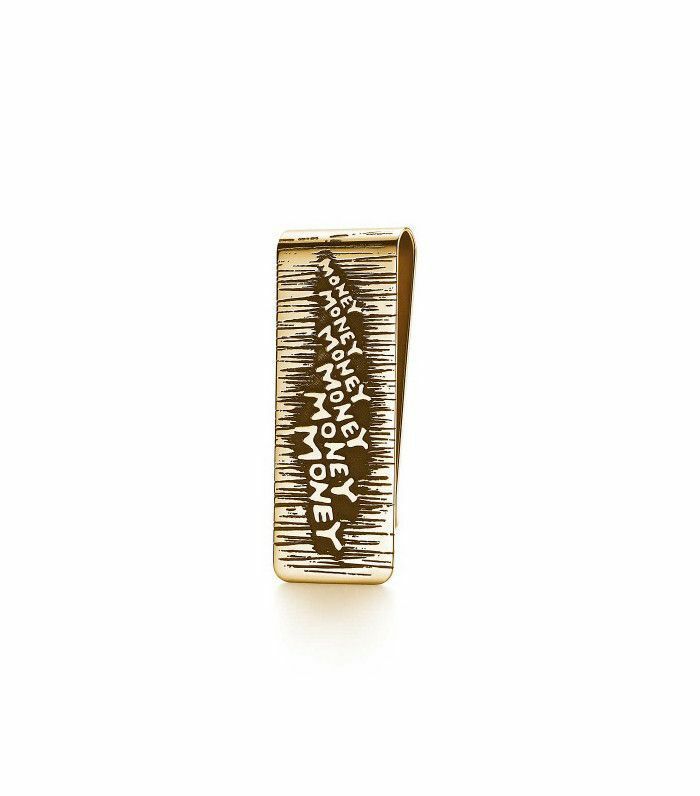 This is the money clip to end all money clips. Your hard-earned greenback deserves the best. Take a stand no matter where you are in the world. Put down that Starbucks. 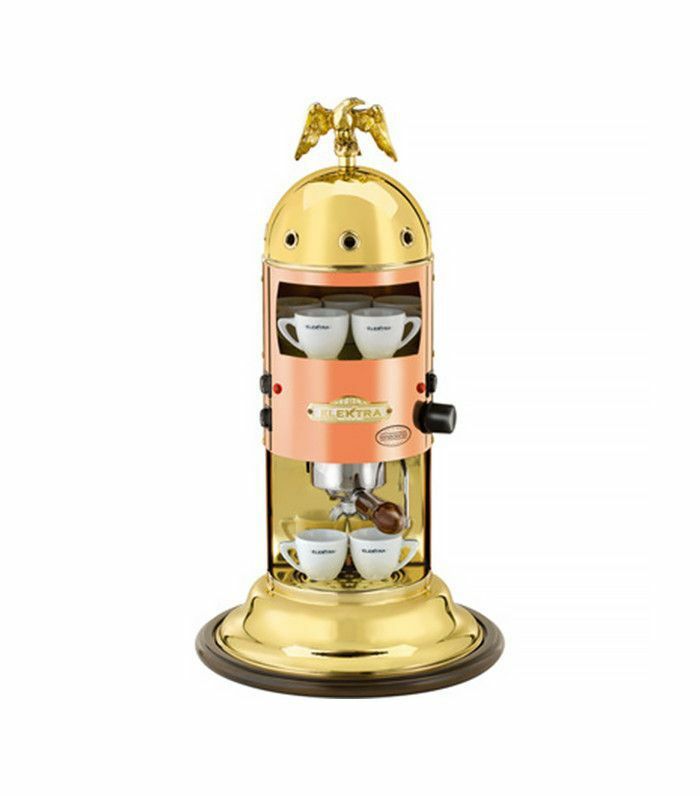 This is how we want to drink espresso from now on. The best way to say, "I can show you the world." 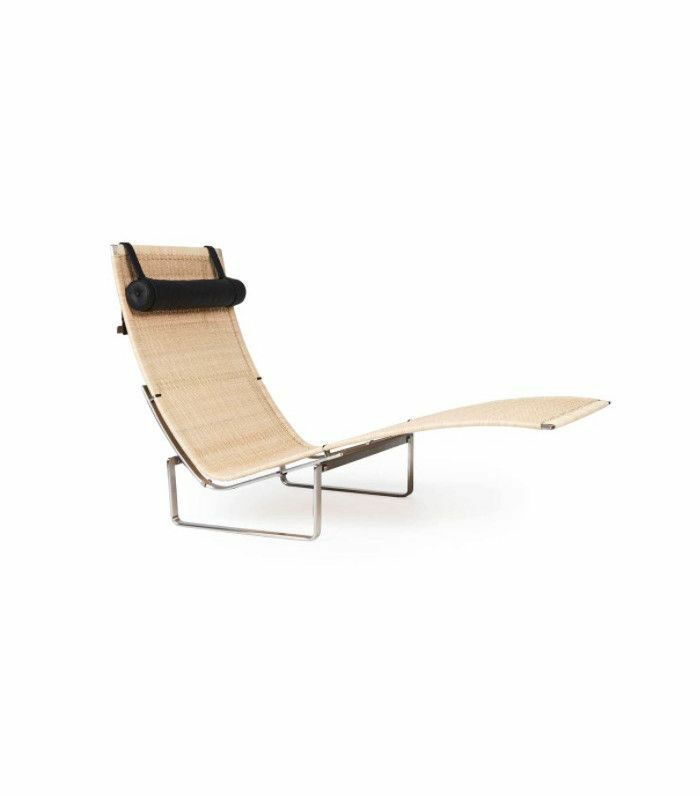 This chaise is a game changer. 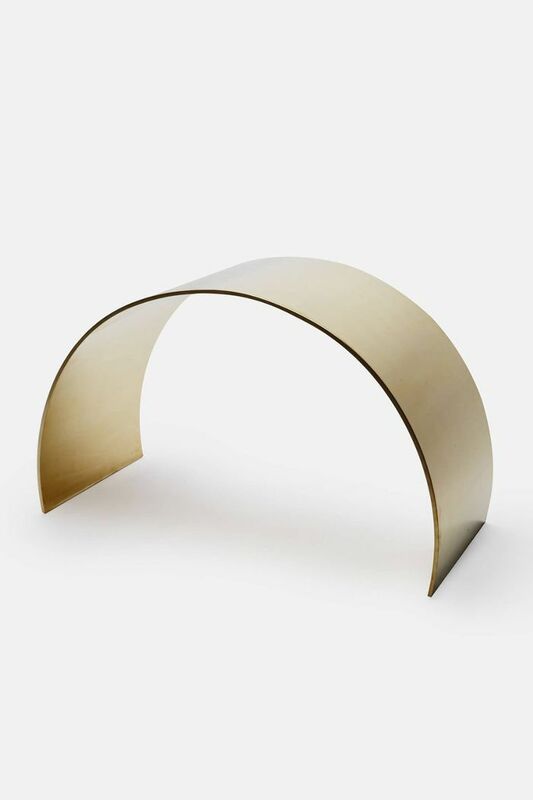 It's minimal and luxe with an iconic design that will stand the test of time. 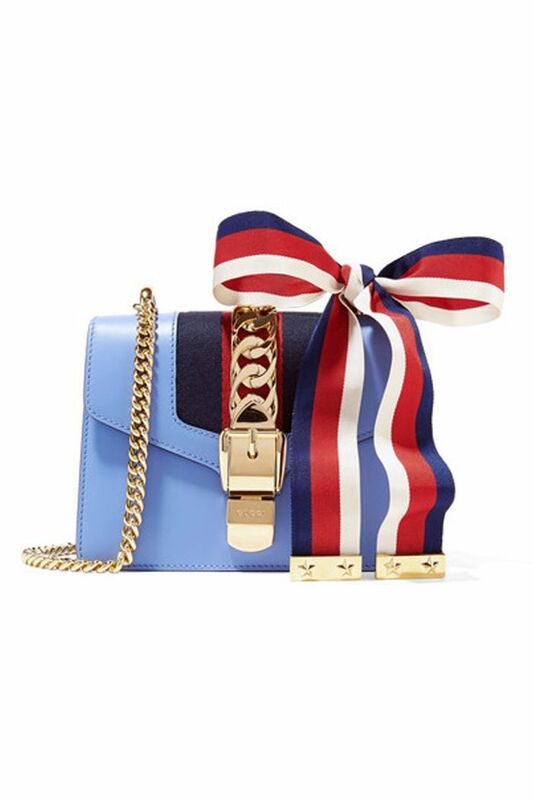 All I want for Christmas is you (and a Gucci bag). 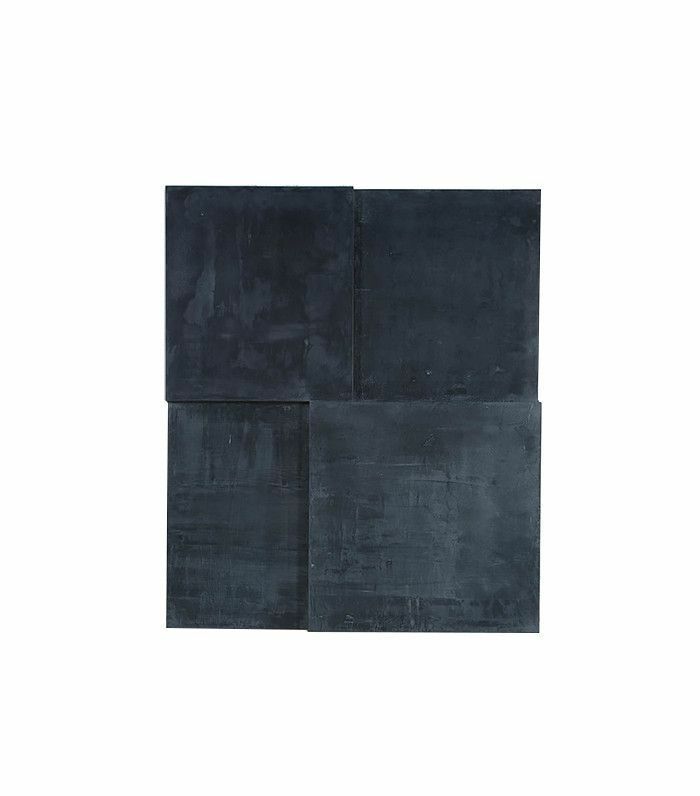 Kelly Wearstler knows how to make high-ticket décor, so it was only a matter of time before she lent her design nous to other must-have pieces too. 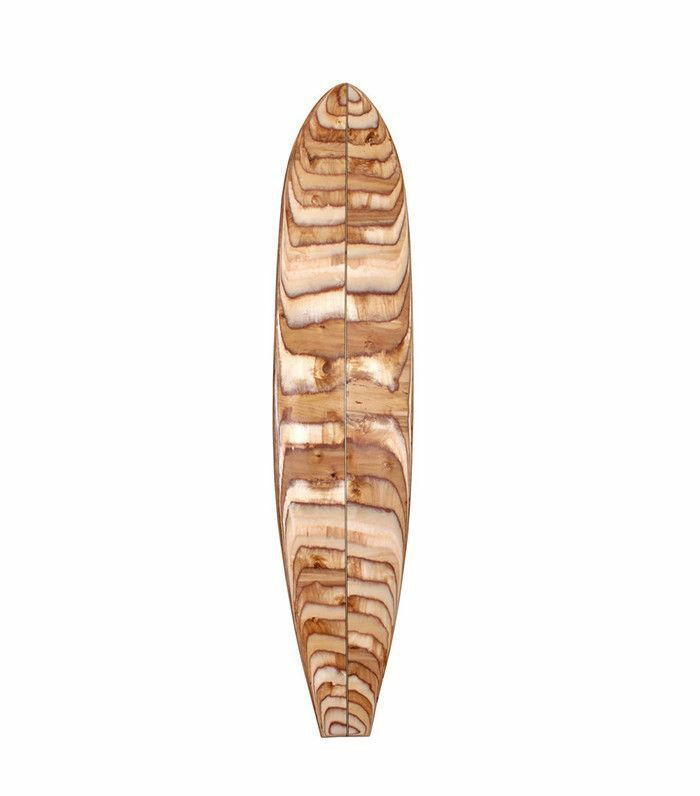 This surfboard is totally worth the near $10K price tag because it doubles as décor. Right? 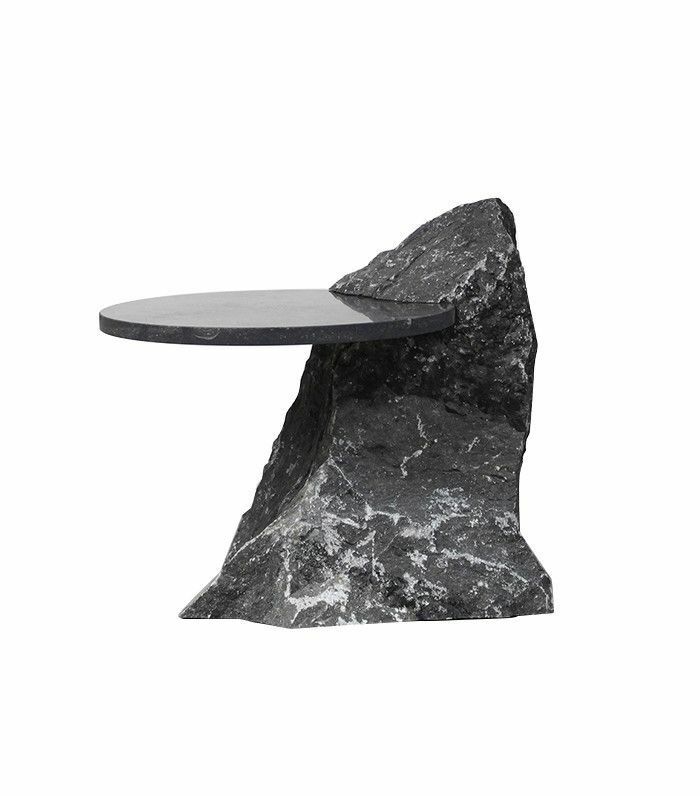 We never knew how much we needed a stone side table until we saw this magnificent piece. Bring Mother Nature indoors, literally. 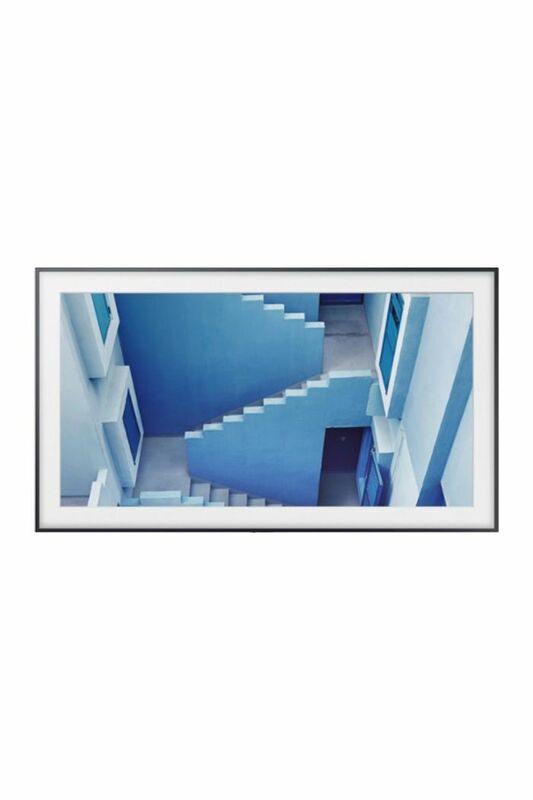 A TV that looks like a picture frame and seamlessly blends into your décor? Sign us up. 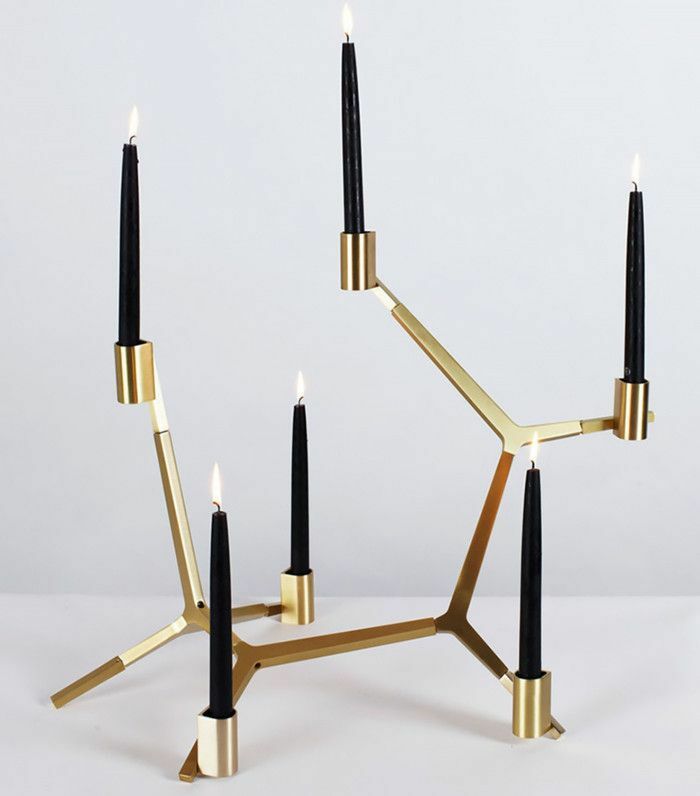 You may have heard of Lindsey Adelman's famed bubble chandelier (this DIY version is affordable), but now she's teamed up with Roll and Hill to make this lust-worthy candelabra. It seems expensive, but it's still much cheaper than her lighting. A girl can dream, right? 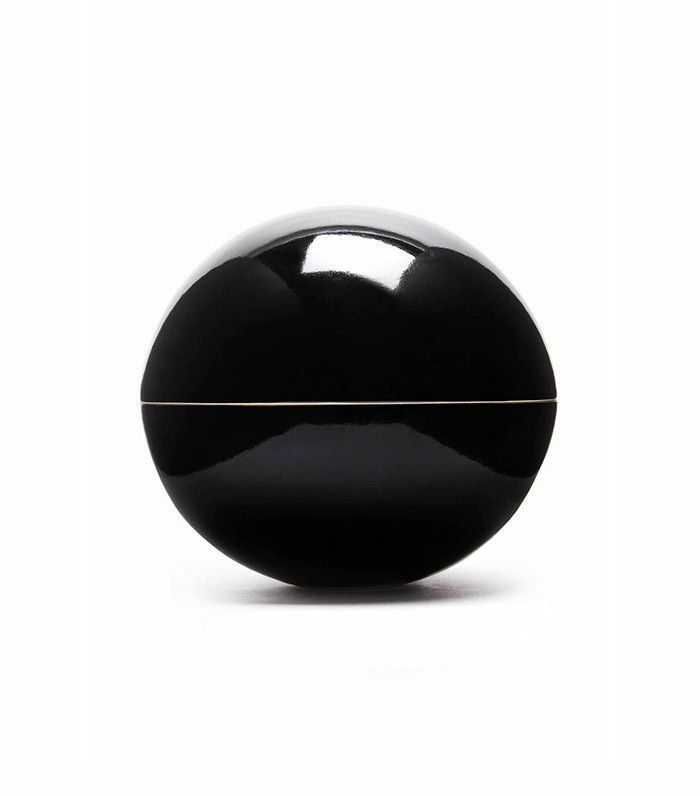 Luxury is… a near-$500 giant black sphere. There's nothing in it, but it's mighty pretty. It's art! 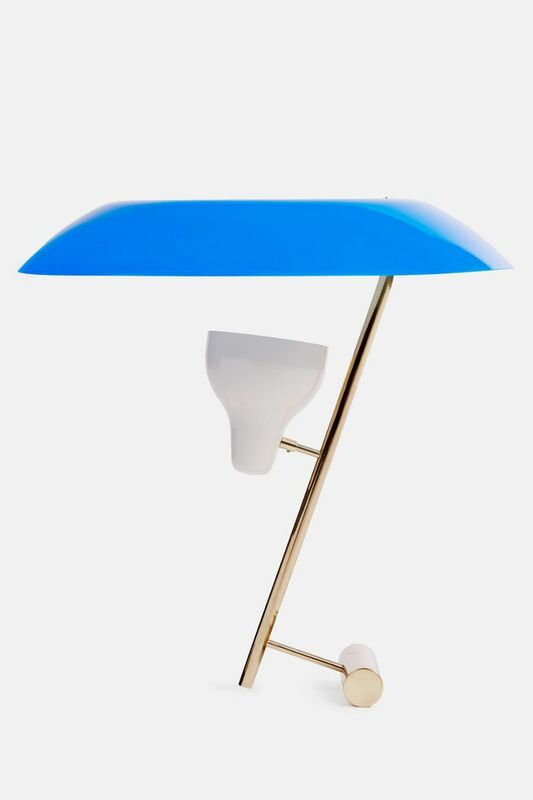 Part lighting, part sculptural work of art, this lamp steals the show in any room it enters. 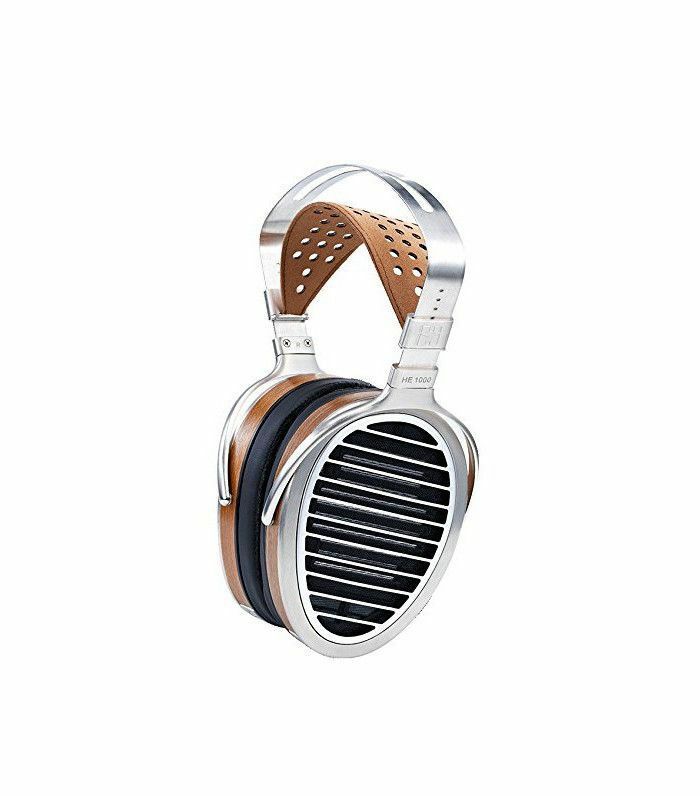 These stylish headphones are music to our ears. They're so cool and have the most amazing speaker quality. 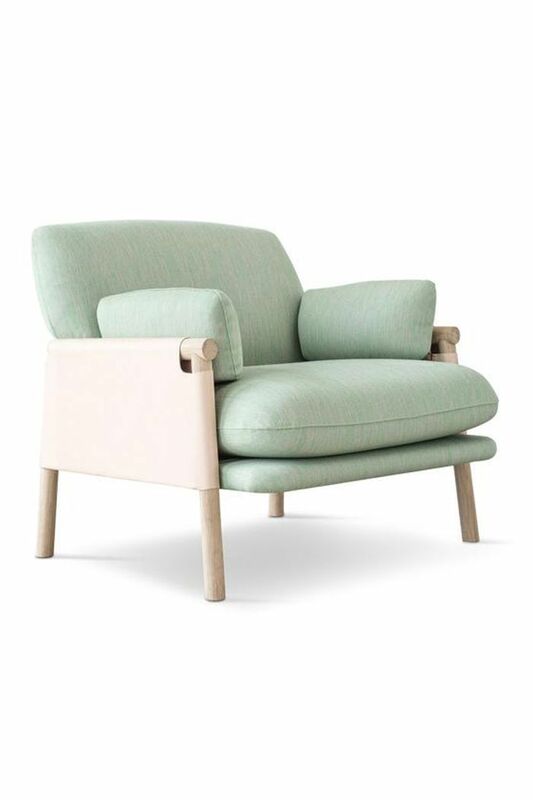 In the latest line of chairs to have stolen our hearts—never mind that it's over $5000—we need it! 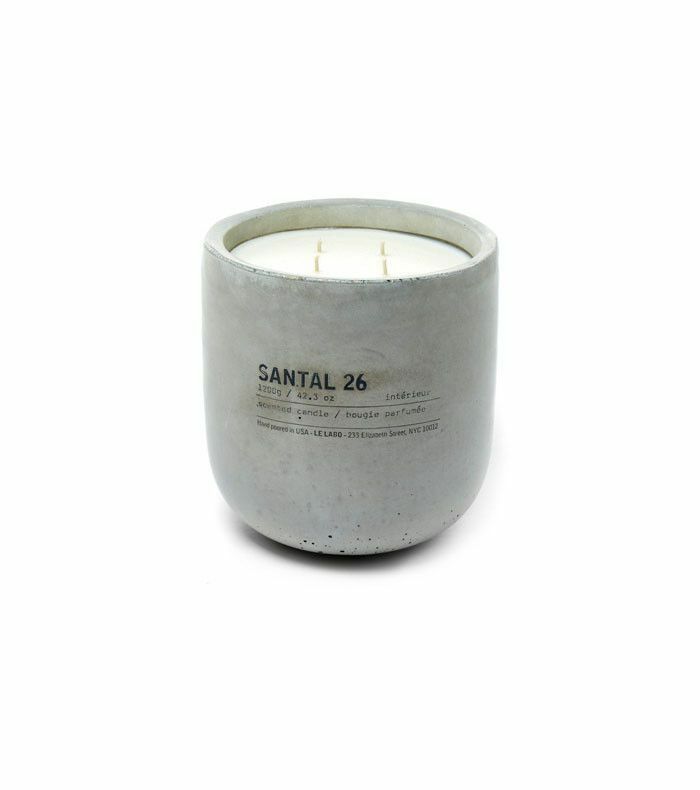 We are already major fans of the regular-size Le Labo candles, but this mega version in handcrafted concrete is something we need. The beauty of the holidays is to give (and receive) gifts that you would never buy for yourself. 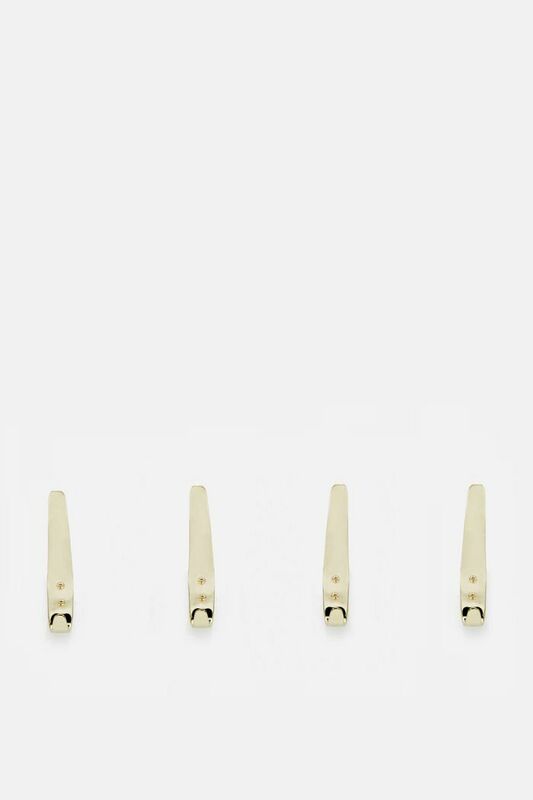 Like a set of solid brass wall hooks. 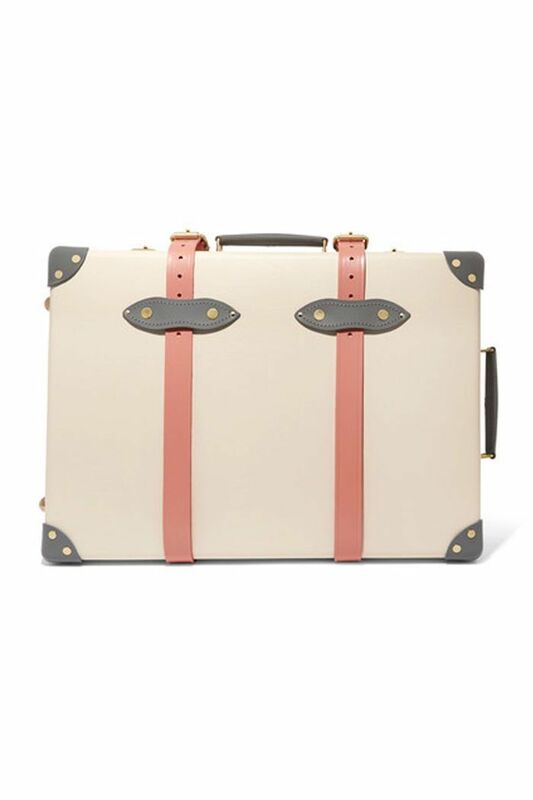 This is both functional and fashionable—two words we want used to describe every object we own. 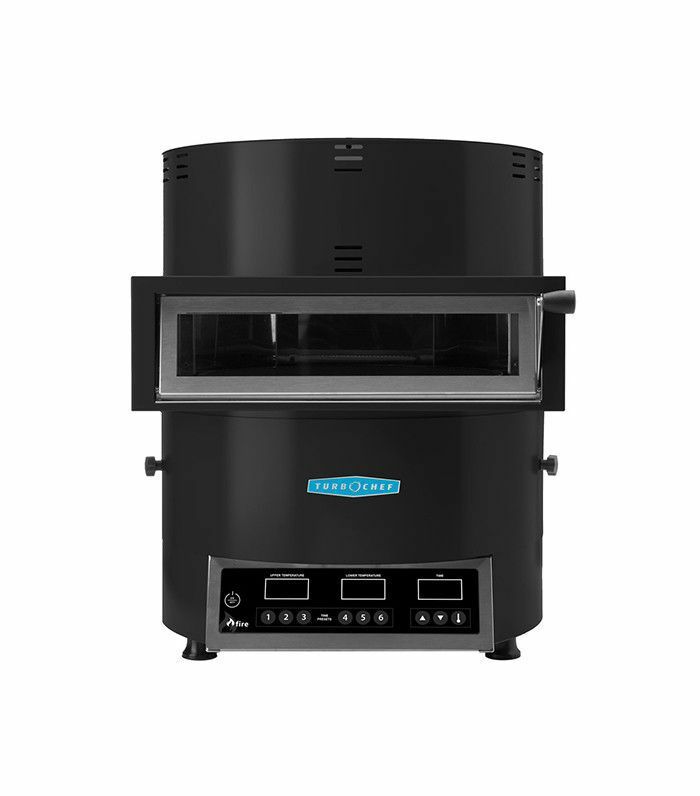 We didn't know we needed one of these until now. It squeezes every last bit of your expensive creams out and looks gorgeous when not in use. 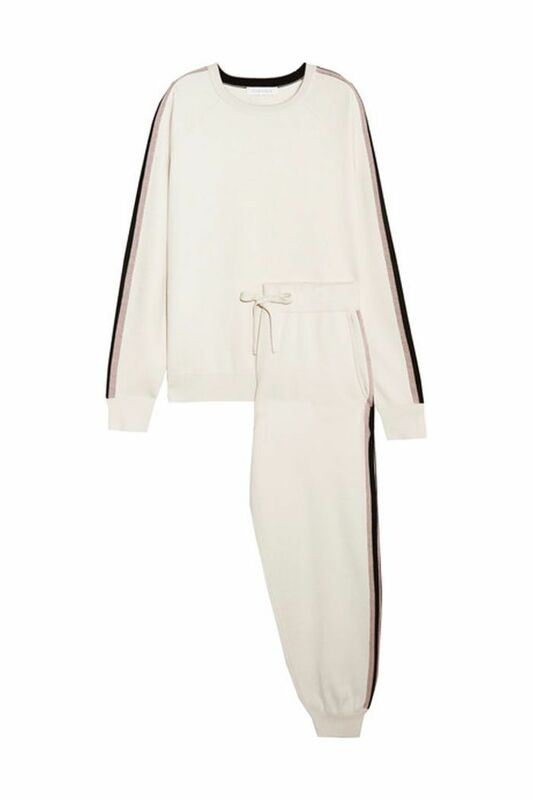 We're not arguing that there is no better way to spend our hard-earned money than on a silk-blend sweatshirt and track pants set, but is there a better way to accept the fact that we're not flying first-class? This could very well cure any $6 daily coffee shop addiction—so in reality, it's saving you money. 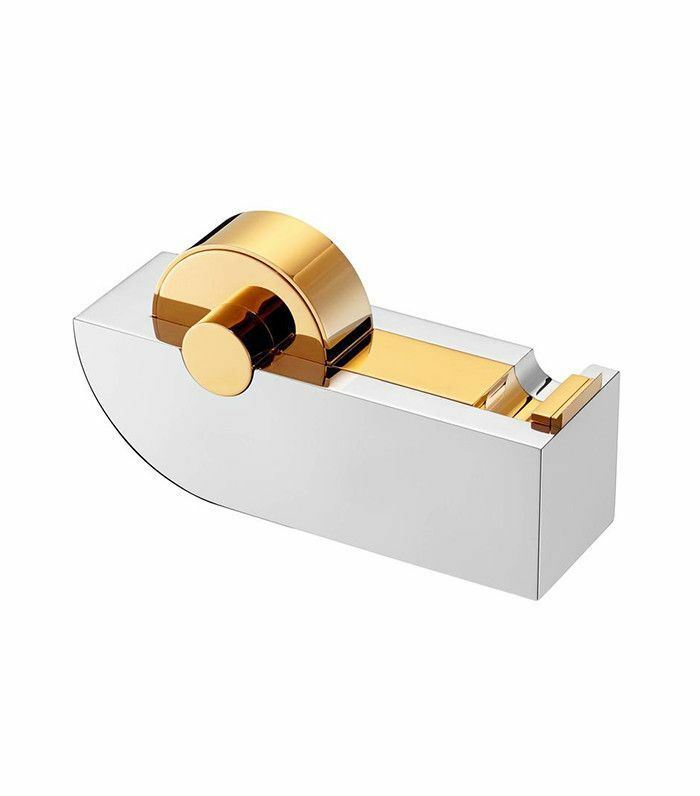 Joseph Dirand is one of our favorite French interior designers, so when he put his name to office supplies, we knew they'd be good. 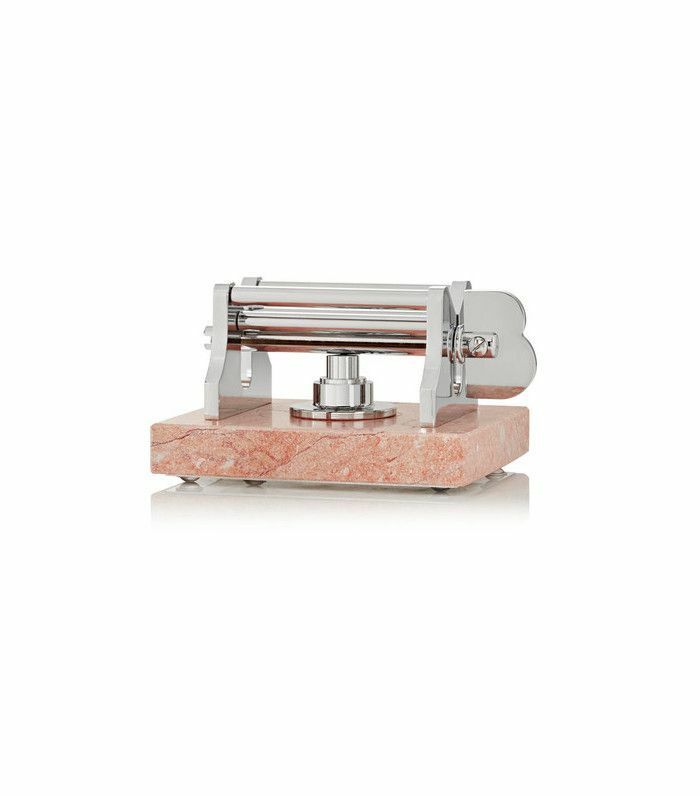 This chic-to-death tape dispenser is definitely on our lust list. 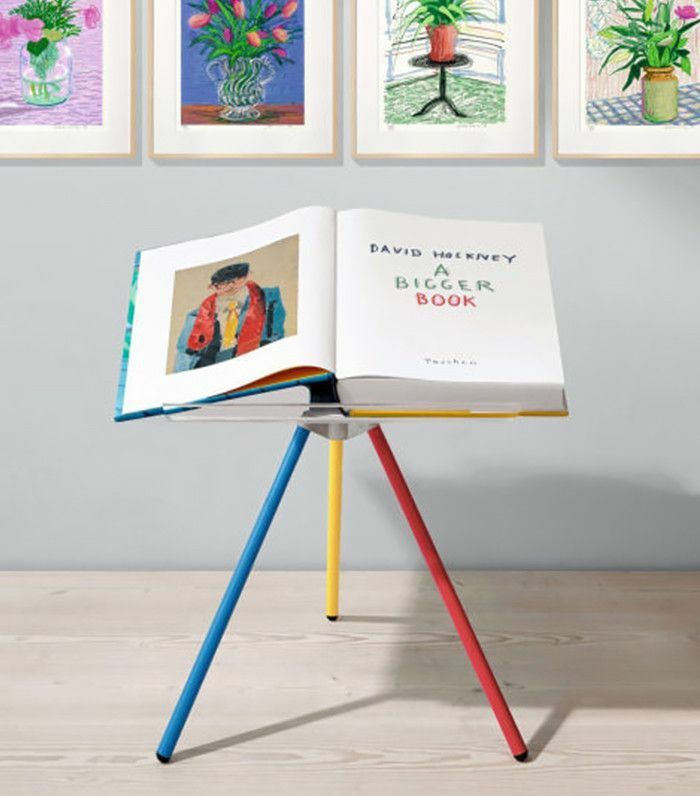 David Hockney is a brilliant artist, and clearly, he knows how much we want one of everything he makes. Thankfully, he compiled them all into one giant book. Thank you, David. 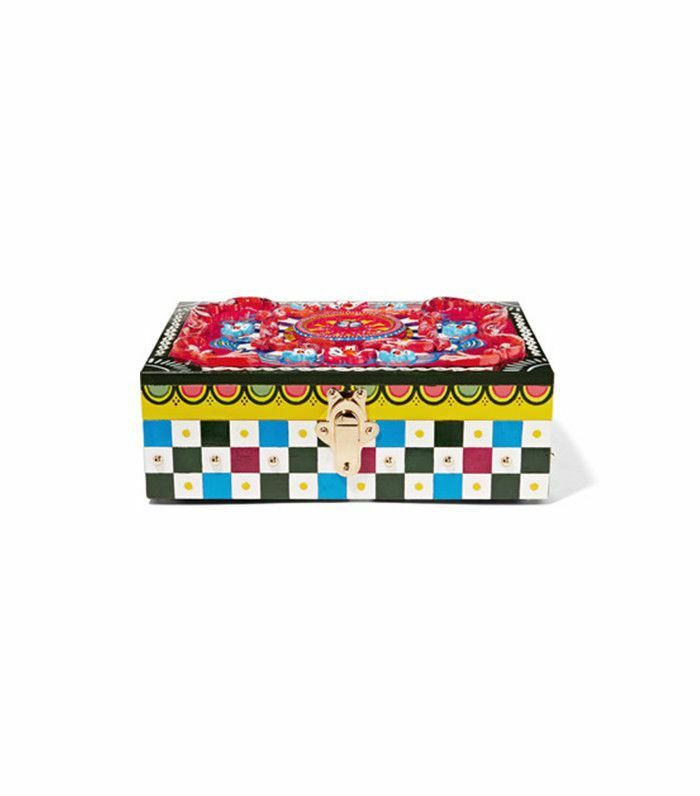 Because all your jewels deserve a pretty special place to live. Ditch the unhealthy takeout, and make pizza like the Italians with this restaurant-quality oven. 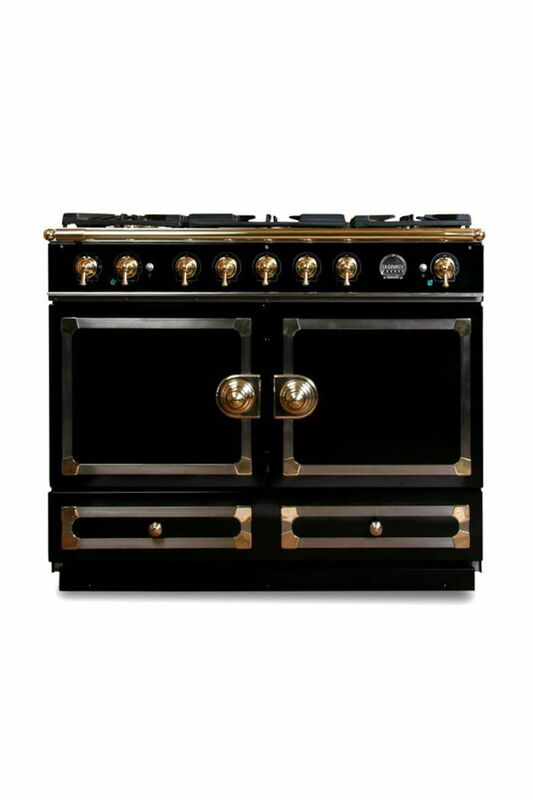 It's small enough to sit on your kitchen counter too, and it looks so chic. We're not saying that this is the most practical seat in the house, but we're not arguing that we don't absolutely need it in our lives, either. 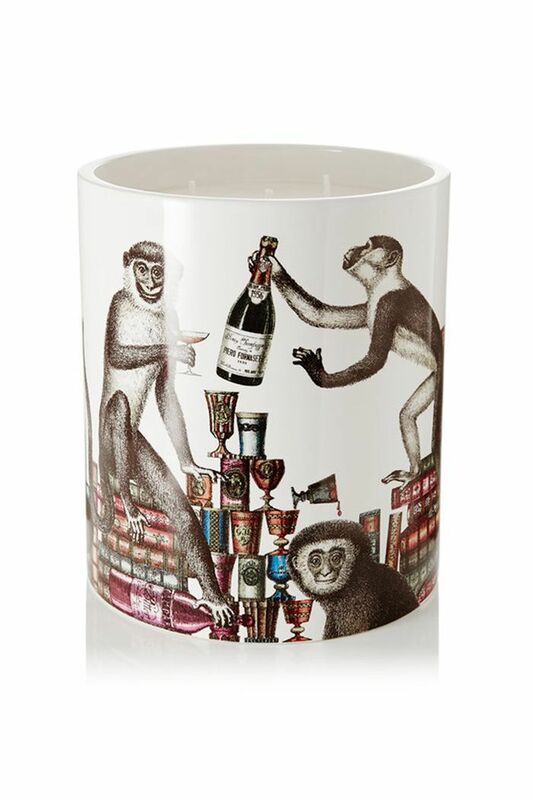 What says, I love to entertain better than a giant scented candle depicting monkeys popping champagne? Santa, baby! 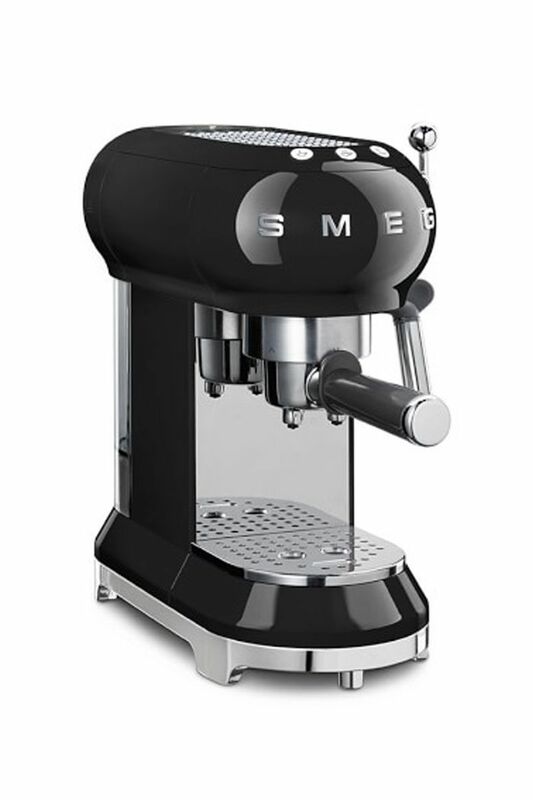 Anyone going through a kitchen renovation this year needs to get one of these under the tree. 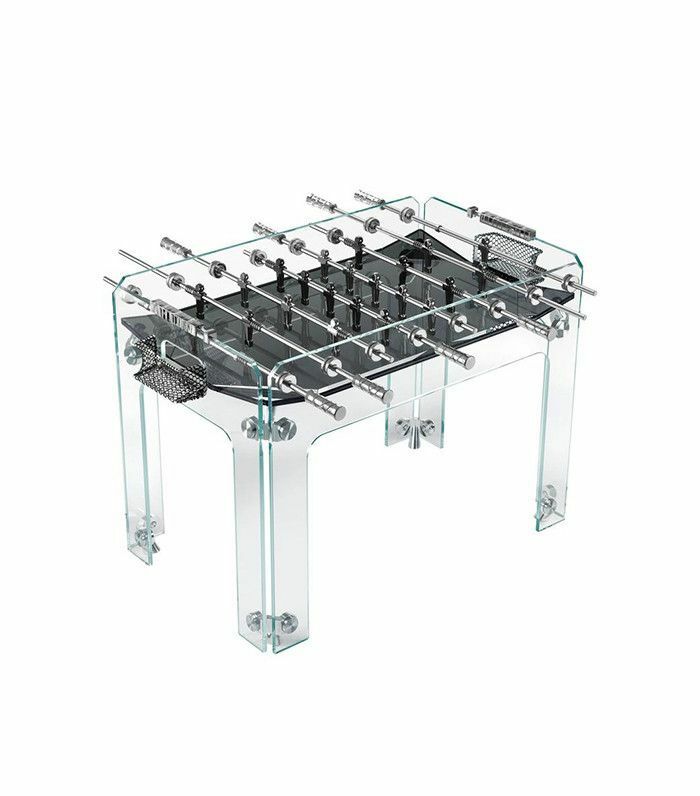 A foosball table that looks good when you're not playing with it. This one won't be relegated to the pool room. For all those chic friends of yours.